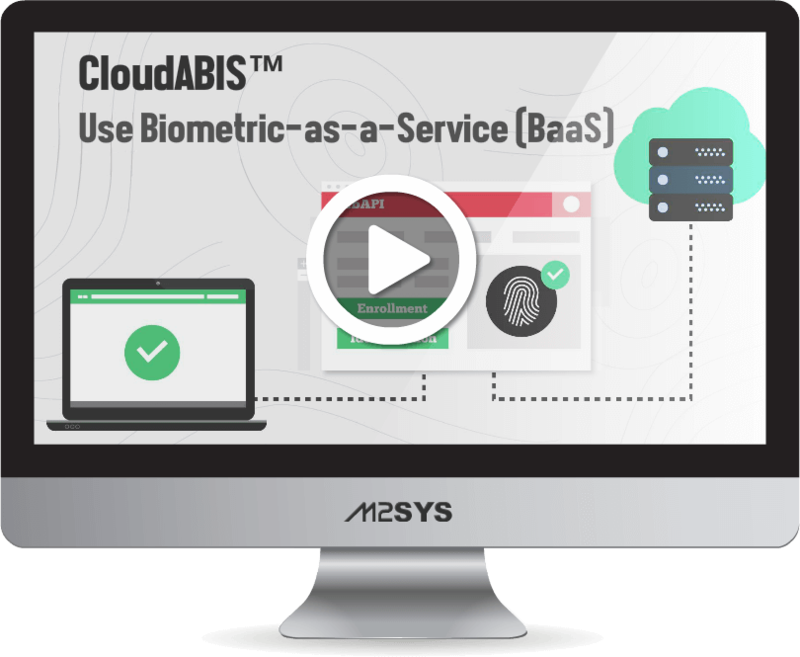 CloudABIS™ The Easiest Way To Add Biometrics To Your Software. 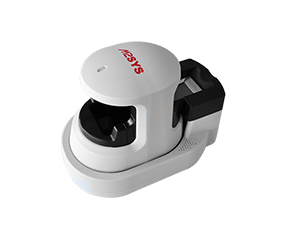 Just tell us about your project by clicking below so we can find the right M2SYS product for you. 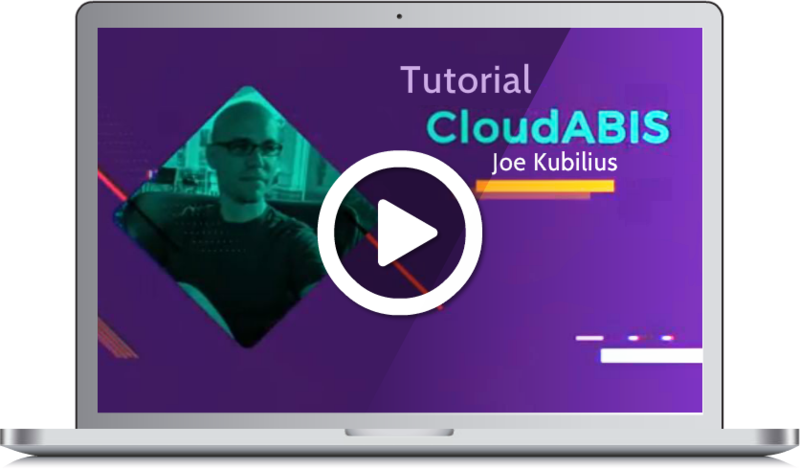 Built with over 15 years of experience in large-scale biometric technology projects, CloudABIS™ removes the burden & cost associated with building and maintaining a reliable biometric identification system. 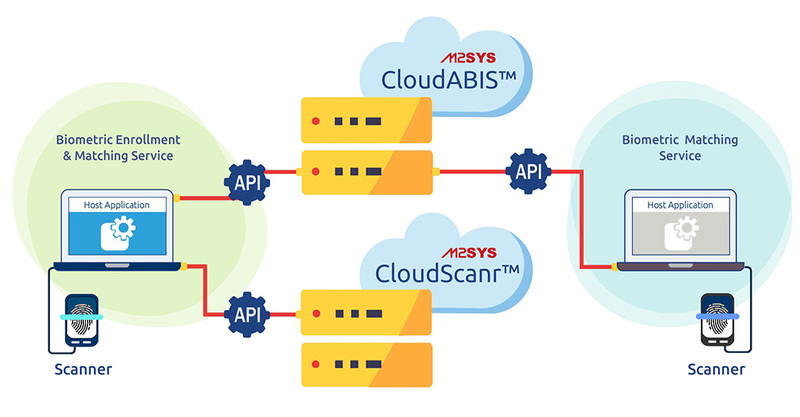 Customers simply connect through our API or CloudApper™ software and instantly have the ability to perform fast 1:N matching. I‘m convinced, Let’s get started! Works with IIS, Apache, WebSphere, Oracle and WebLogic. 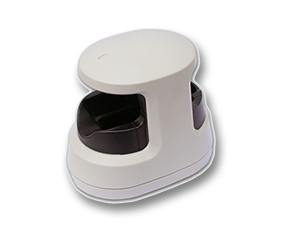 CloudApper™ – Build a biometric software for your business without any coding skills! Our interest is, and always has been, to provide the right biometric technology, or combination of technologies, based on a customer’s unique needs. 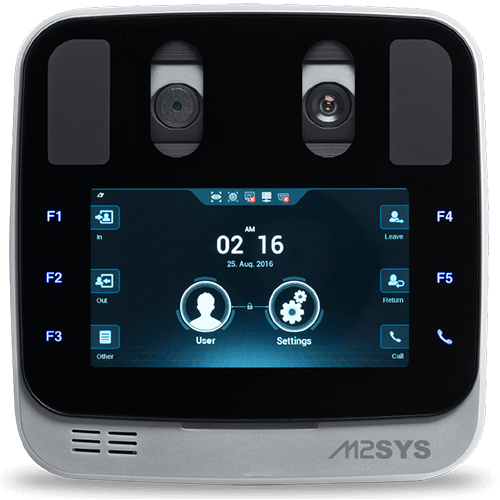 14 years in this business and projects of all sizes, across many different industries, has taught us that the best way to get the most out of biometric technology is to have flexibility. That’s why we invented Hybrid Biometric Platform™ and Bio-Plugin™. 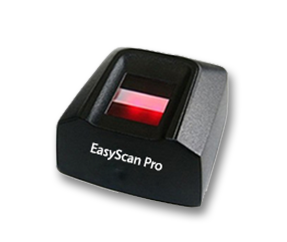 Our solutions allow you to maximize your investment without getting bogged down by the costs associated with supporting an ever-changing biometric software and hardware ecosystem.